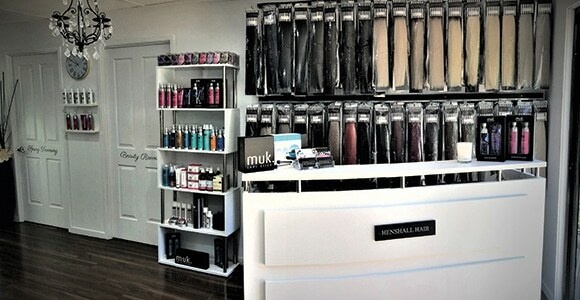 At Henshall Hair we have supplied thousands of professional salons Australia wide. 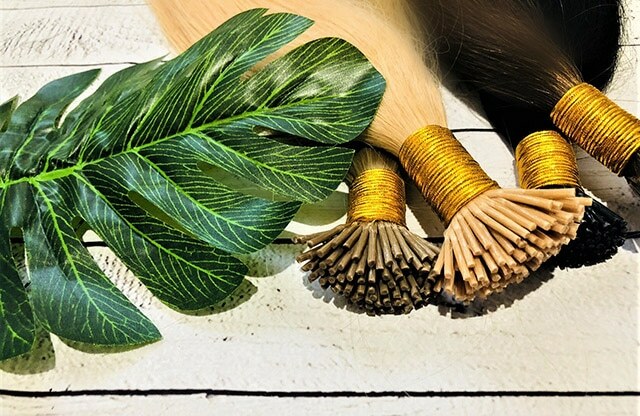 We are consistently pursuing new techniques and hair quality to make sure that we remain ahead of our game and only stock the best of you. We are dedicated to being the brand that our customers can rely on for the superior quality and fast shipping. More than a decade ago, Amy Henshall started her small but busy hair extension business in Thirroul, NSW. 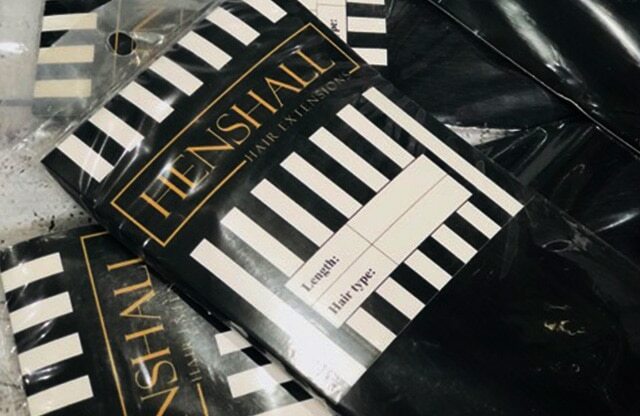 Due to her passion and perseverance to only accept the best quality, Henshall Hair Extensions has been growing and supplying more and more salons and customers with beautiful, high quality hair extensions for over 10 years! 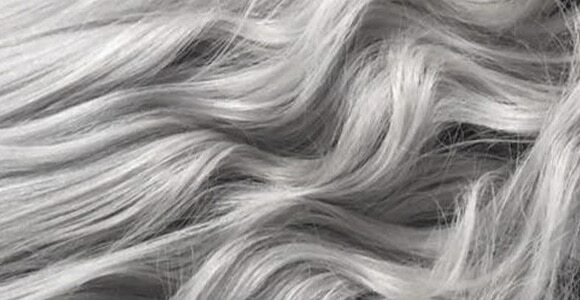 Amy still runs her busy salon on the Sunshine Coast applying hair extensions and making people happy, so when you purchase hair from us you are purchasing from a professional with industry knowledge you can trust. At Henshall Hair we aim to be the place to go if you need quality hair. 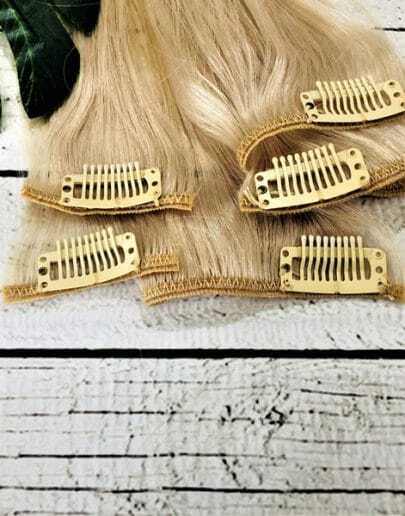 We specialise in luxury hair extensions and hair extension products. 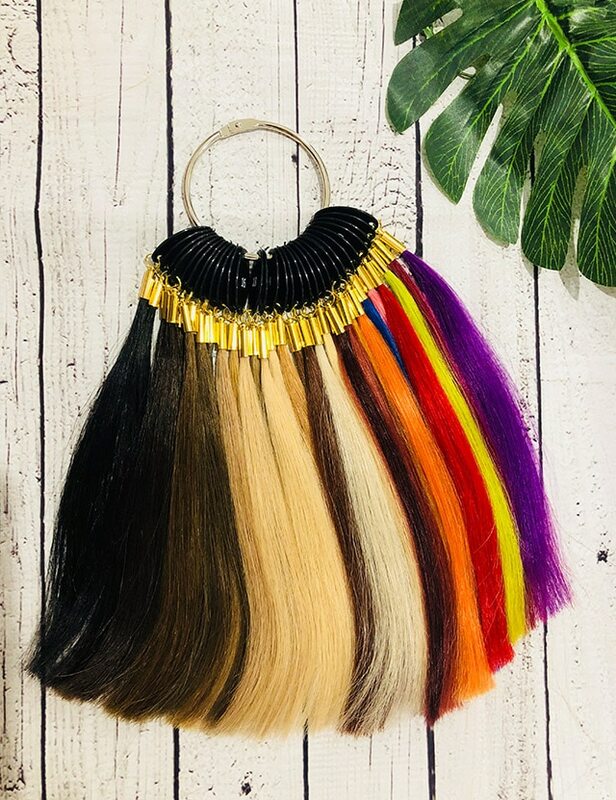 If you’re looking for your first set of hair extensions for yourself, or you apply hair extensions professionally, we want to be the only place you think of. If you have any questions please feel free to contact us, we will be more than happy to help. 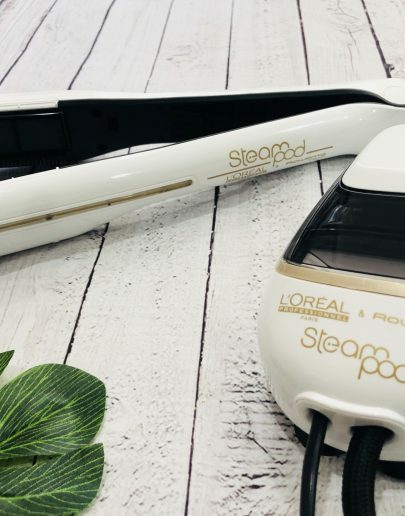 I have been using hair extensions for over 6 years and a friend recommended I tried henshall hair extensions and I will never go back to anything else. 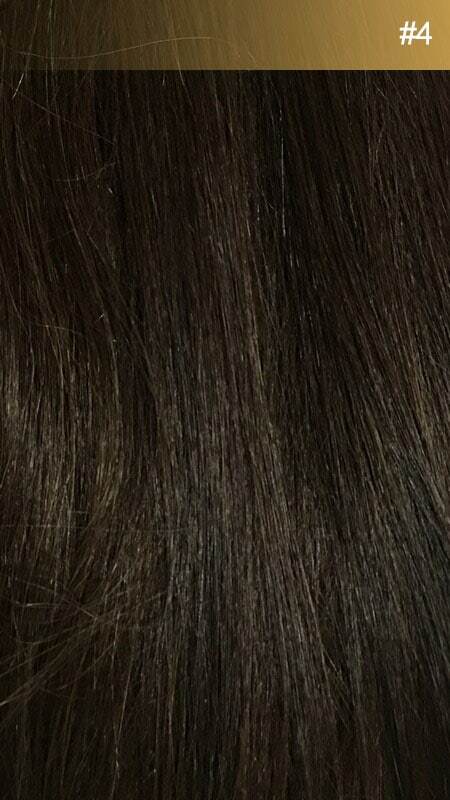 I purchased the tape extensions and have applied them twice in 4 months and they still look and feel brand new !! 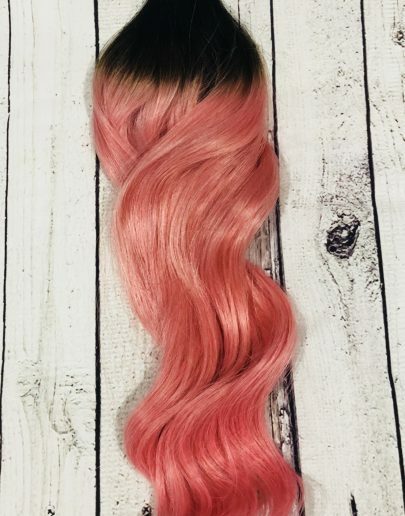 I just want to say thank you so much for my amazing new hair, every time I come to you and purchase tapes, clip ins no matter what it be the quality of every product you sell is extraordinary and never disappoints, hair is so important to most people’s lives and mine especially as it aids in helping me in my job feel more confident and look well groomed and professional thank you again Amy. What an absolute pleasure it was to walk into this beautiful salon this morning and meet the lovely Amy!! I got a full hea d of microbead weft extensions and it is the most beautiful hair ive ever had!! Thank you so much for the amazing service and amazing hair!!! can’t wait to come back. Absolutely love my new hair! This is my first time having extensions and Amy is an absolute pleasure to be around and my hair is incredible! Turned out way better than I had imagined. Thank you so much.